The Tillers perform 3 songs from their new album, “By the Signs.” Check it out! 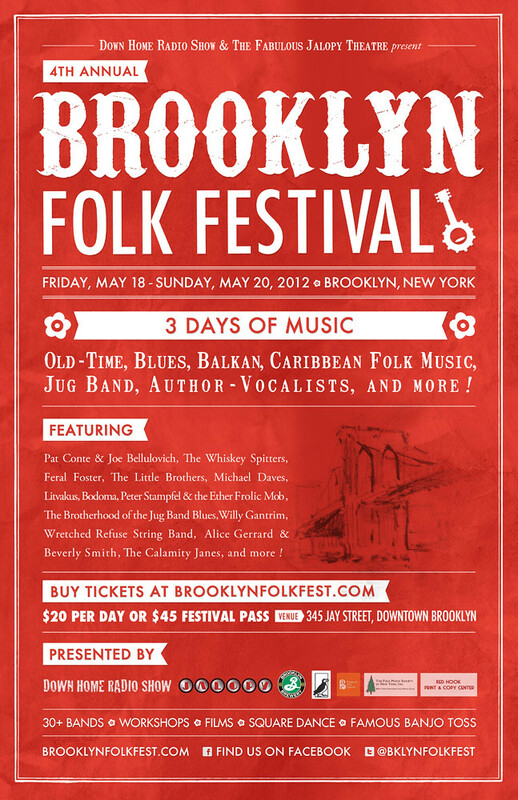 And be sure to check them out on May 23rd, live at the upcoming Brooklyn Folk Festival. 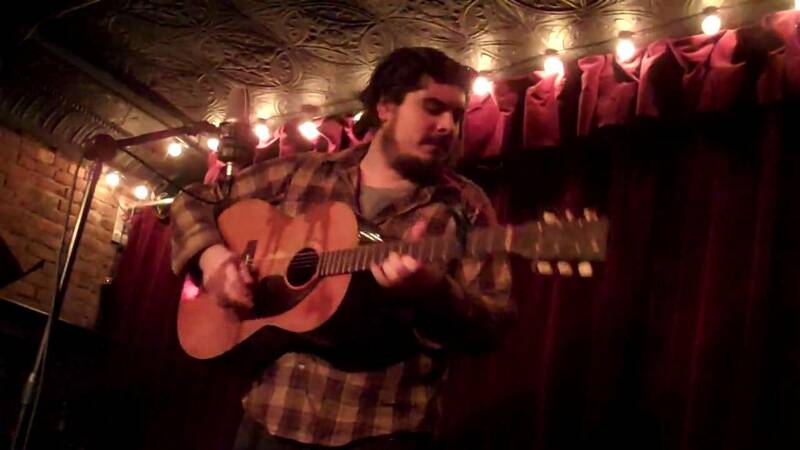 I filmed these videos at the Jalopy Theater during the Tillers last swing through NYC when they stopped by for a Wednesday night performance at Roots n Ruckus. 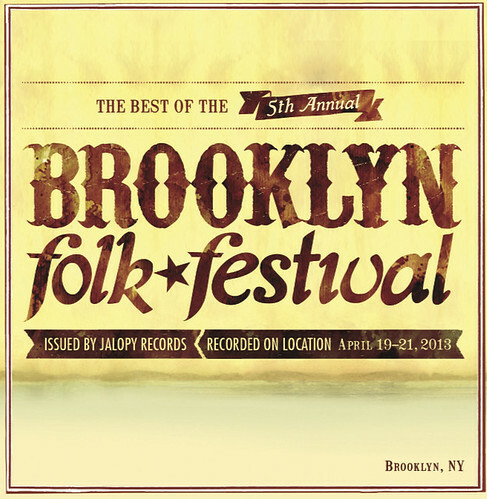 Looking forward to having them back at folk fest! Cardinal Train – a Tillers original from their new album. 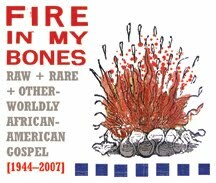 Ezekial Saw the Wheel – this is their version of an old traditional song Woody Guthrie used to do. George Street Beat- a Tillers original from their new album.